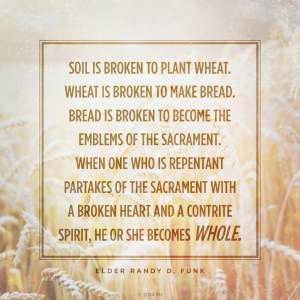 This week I have been seriously reflecting on what the sacrament truly means to me. I am gotten to one thought. When we partake of the sacrament, we put into us Christ, he comes one of us, but when we go to him, we become one of him. So many ways we can change how we see things, espically how we see the sacrament. The most important part of the week. The part we dedicate solely to the sacrifice of our Lord. 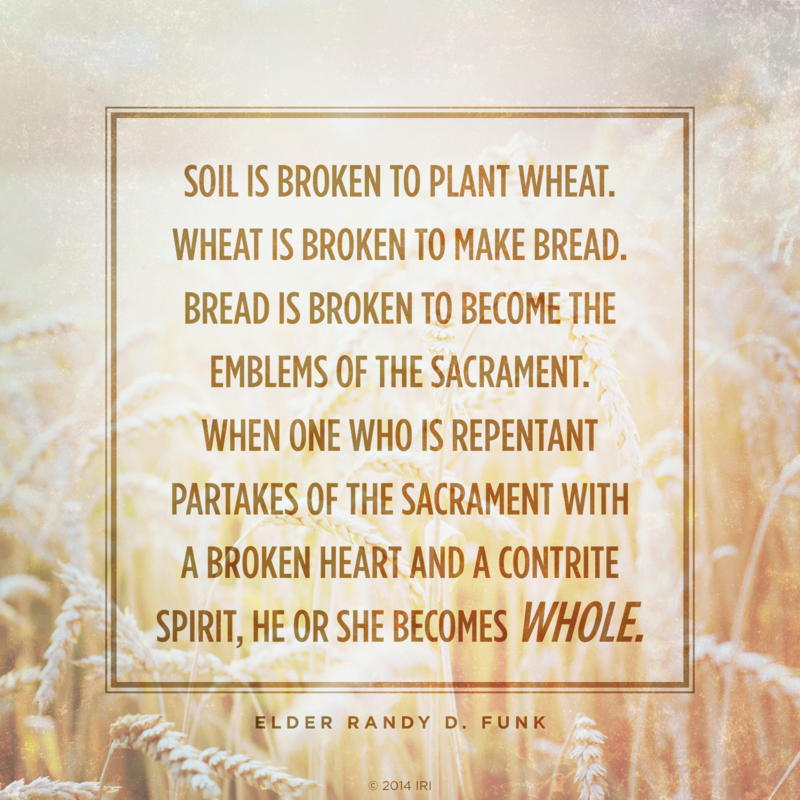 The Lord loves boken things, but even more he loves the broken souls who come unto Him to become whole. This entry was posted in Pinhais - June 2016 / October 2016.